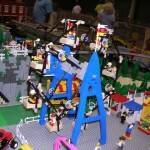 2003 was a good GATS show for NCLTC. 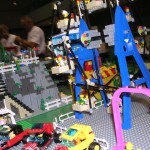 We won the grand prize (GATS would award 1st, 2nd, and 3rd prizes at each show) and we had quite a bit of media coverage. 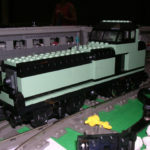 Recently I was looking for a picture from one of the early NCLTC train layouts and came across some classic NCLTC train layout video. 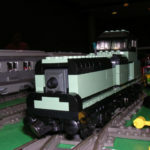 Waaaaay back in 2003 when the North Carolina LEGO Train Club (NCLTC) was actively doing train shows on a regular basis, I was presented an opportunity to use a remote control video camera. 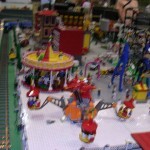 Tom Staley of Tom’s Train Station had a wireless video camera which was intended to be mounted on a model train. 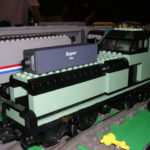 During the GATS show he asked me if there was any way we could mount it on the LEGO train so it could take some video of our layout. 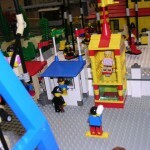 This was late in the day on Saturday of a two day show but being many years before the advent of the GoPro and other similar cameras, this was a novelty and I wanted to make it work. 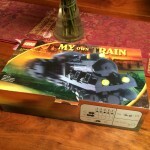 I took Tom’s camera home with me and built a train which it could fit in. 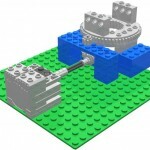 On Sunday we ran the camera until we ran out of battery. 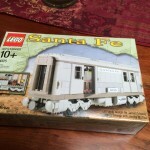 This is the train I built. 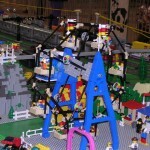 You can see the camera sitting on top of it in one of the images. 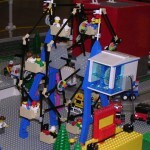 Train built to hold a wireless video camera during 2003 GATS in Raleigh. 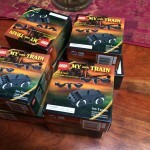 Here is some of the video we captured running this train in front of a long train. 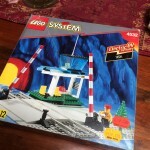 The video is a bit grainy but this was state of the art 15 years ago! 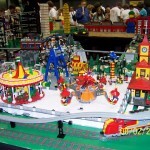 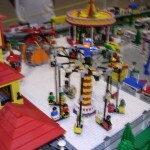 Pictures from an Amusement Park I built for a mid-2000’s NCLTC train show but it also appeared at LEGO Palooza in Chapel Hill on several occasions. 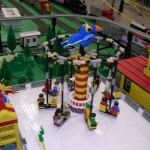 Originally it was just two rides. 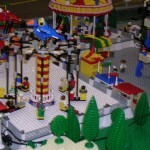 The amusement park sits on four 64×64 baseplates in a 2×2 pattern. 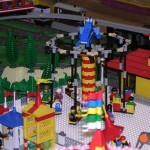 I spent a lot of time on the “Spider” ride getting the arms to go up and down as the ride turned. 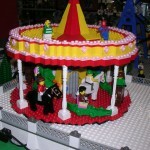 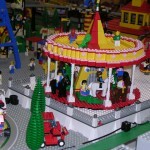 The Carousel was loosely modeled after something I saw in a LEGO publication. 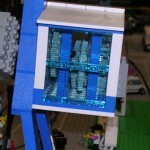 My brother-in-law built most of the little stands you can see along the side, the dunking booth in particular was well done and always got lots of comments. 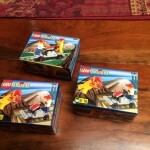 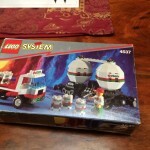 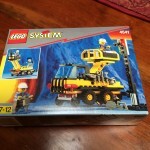 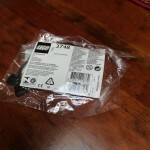 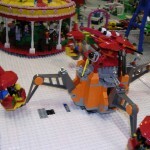 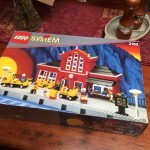 I am doing some cleaning up of my “LEGO digital stuff” which is scattered across sites like BrickShelf and MOCPages and have decided to post them here on my site. 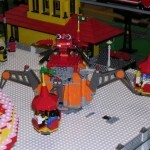 Many of the things I’ll be posting aren’t new but are older creations or pictures from events that I don’t want to lose track of. 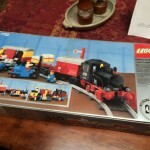 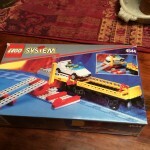 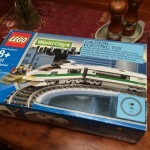 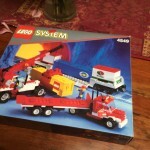 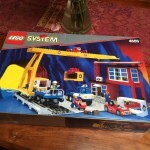 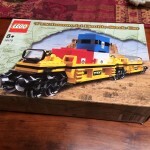 As part of my big purge I also decided to part with some of the LEGO Trains I have which are still in boxes, some of which have never been opened or still have their inner bags sealed. 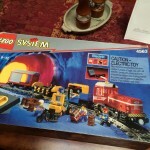 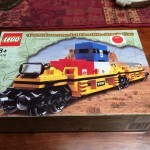 I don’t want to sell everything but I really don’t need 10 copies of the 4536 Blue Hopper either (although it is one of my favorite train sets and at one point I did own 10 copies of it). 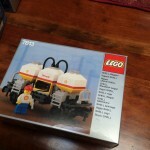 Periodically I get a query on the condition of a particular set. 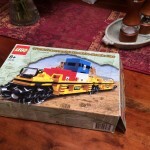 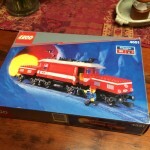 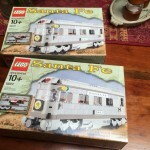 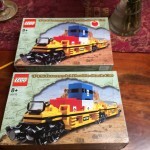 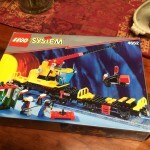 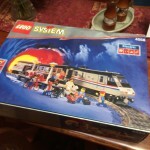 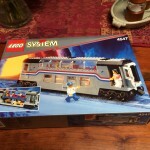 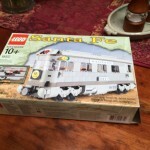 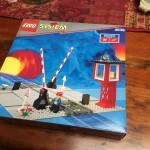 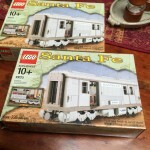 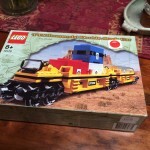 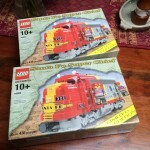 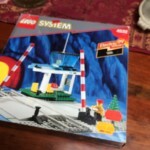 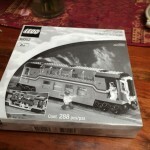 I recently had a serious collector looking for a pristine copy of the Limited Edition 10020 Santa Fe Super Chief and I had one listed on BrickLink. 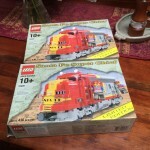 In the end, the buyer decided that the creases in the box I had for sale were a concern and decided not to buy it but asked what else I had still in boxes. 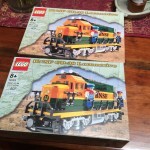 So while taking pictures of the Super Chief box, I decided to take pictures of everything I have in boxes. 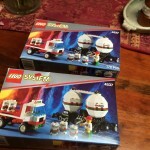 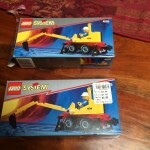 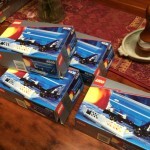 If any of these are of interest, feel free to check out my BrickLink store to see if I have them listed. 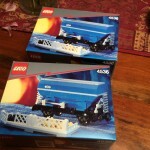 If I don’t, you’re welcome to contact me to see about availability.